“The countless names of illnesses do not really matter. What does matter is that they all come from the same root cause…too much tissue acid waste in the body!” Theodore A. Baroody, ND, Ph.D.
Would drinking filtered water with lemon juice also achieve the same thing? And I don’t mean a couple of drops of juice – I mean 1/2 to 1 lemon’s worth. Great article, thanks so much for sharing it. 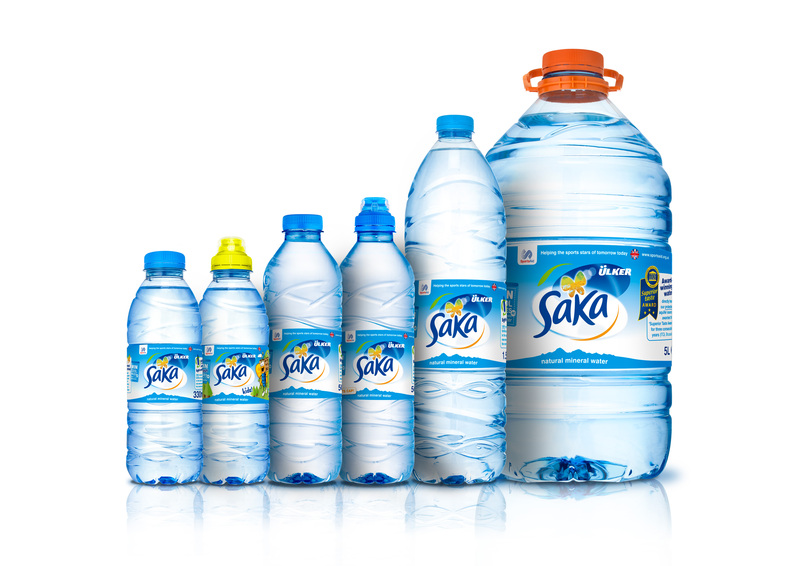 I hadn’t heard of Saka water. Great to see they’re Aussie based as well. Hello Sir, Thank you for the help once again. We have installed and alkaline filtration and oxygenation water unit in the kitchen! When on the go we always look for alkaline water too. Saka is a great choice certainly, great to see it at the Challenge Centre also. Thank you!